Some states have tax laws that require sales tax to be collected on pet services, such as dog walking, pet sitting, pet grooming and more. Those services with the help of a booking site Rover are being advertised online today with many in your community that you were not even aware. How big is the tax gap you may ask? 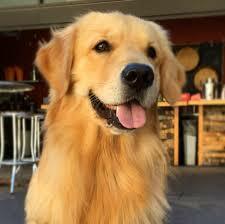 Rover has been growing quickly, and currently has over 200,000 willing pet sitters throughout the US. Not to be outdone, Wag is also in the hunt, raising capital to fund growth. In some states, “maintenance of tangible personal property” is considered a taxable service. 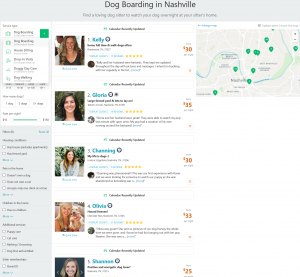 There’s a good summary page by Avalara of what states tax services, but some states that tax pet boarding in particular are Minnesota, Pennsylvania, New York, Connecticut, and Wisconsin. So when you’re pet sitting, the act of walking the dog will probably involve scooping poop which can be considered “maintenance”. Furthermore, at the going rate of $5 for a 30 minute walk per day, this may not reach the $20,000 per year threshold to be reported on a typical 1099K. Finally, because the sitter and the owner are meeting locally, there is always the problem of cash economy; again not covered by 1099K. So what’s a state tax department to do? 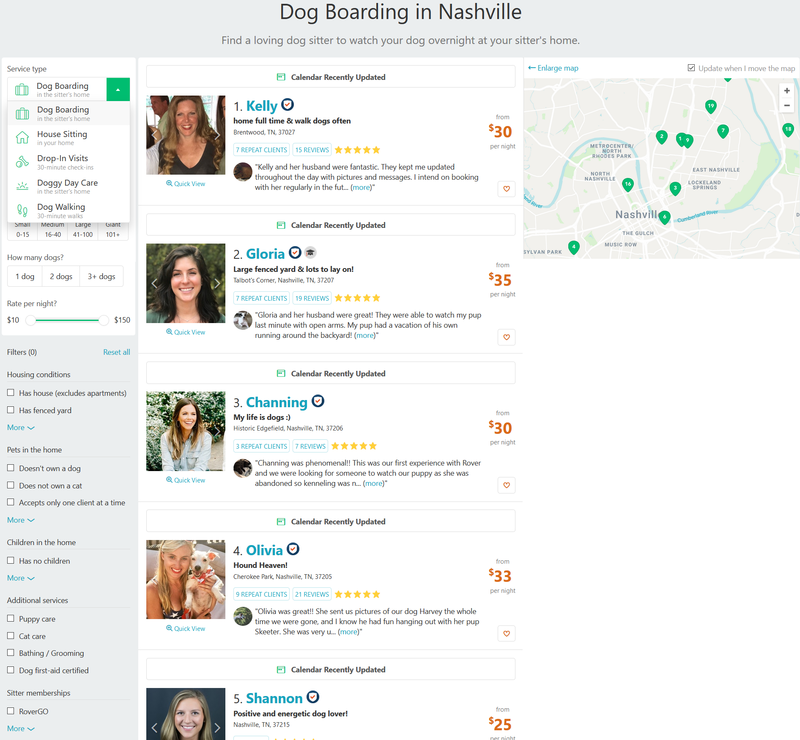 Each dog sitter has their profile listed and a little about themselves and their approximate location. How does a tax agency bridge the gap to identify the taxpayer? Harmari has mastered the online discovery technique to efficiently procure the necessary evidence to obtain a full name and exact mailing address of the pet sitters. Contact Us to get an inventory of pet sitters in your jurisdiction!